"Edit, organize, and make collages with your favorite photos!" App description: Turn your selfies into true works of art with the effects offered by this powerful photo editor! Functions: The app has effects, filters, and stickers to customize images. Another interesting feature is the corrector, which allows you to touch up skin imperfections. 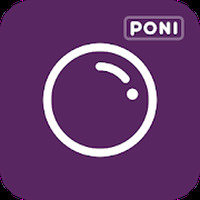 Activities: The Poni Camera also includes a fun game that, depending on the effects applied, will guess someone's age from a photo. 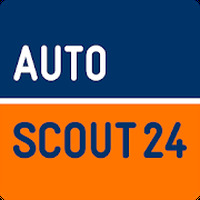 Controls: To edit the photos, simply click or slide your finger on the screen. Rating: The TOP 10 Most popular Apps in Photo Wonder category. Great app for people who don't take great selfies. Lots of effects and filters available. Do you like Poni Camera-Photo Editor, Collage?